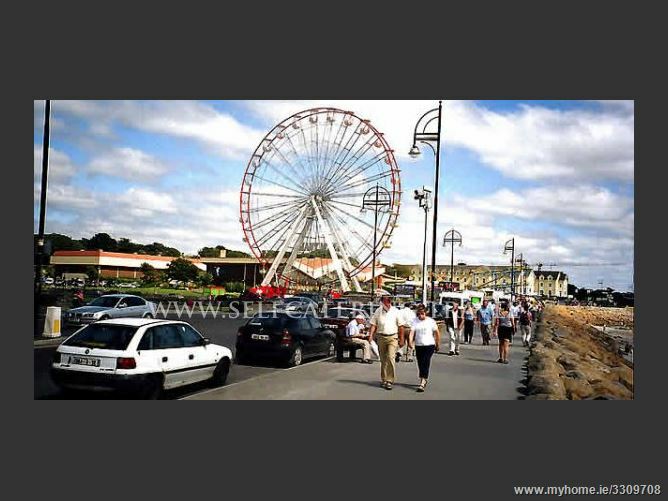 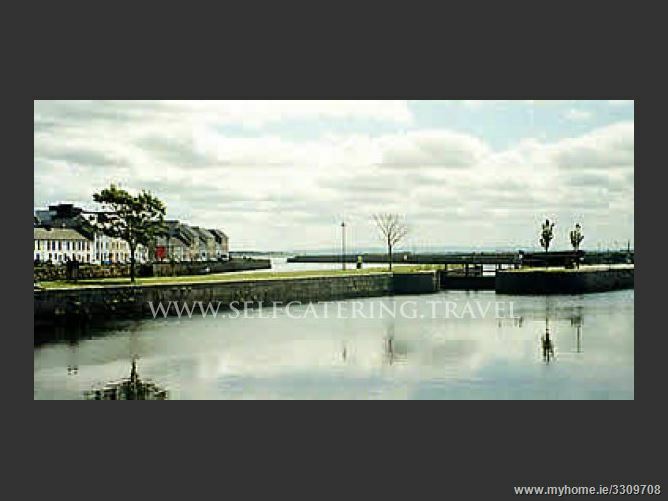 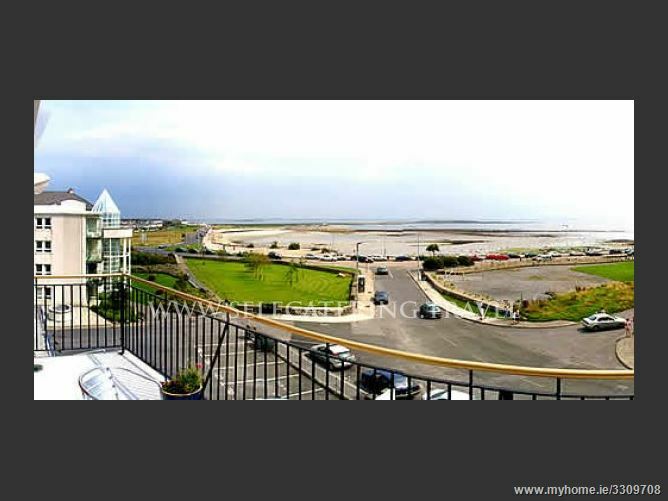 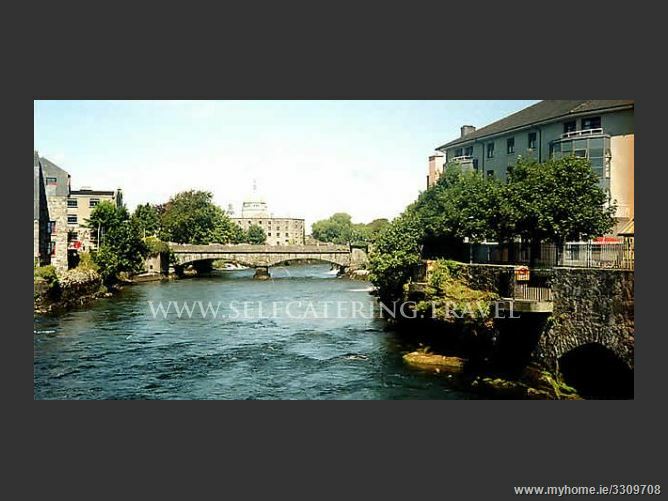 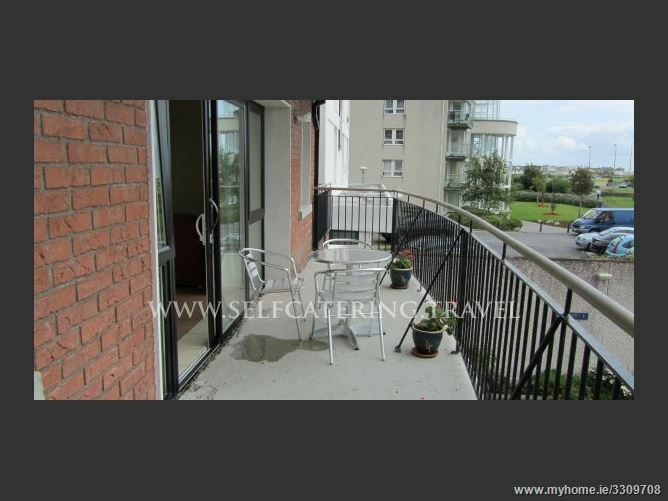 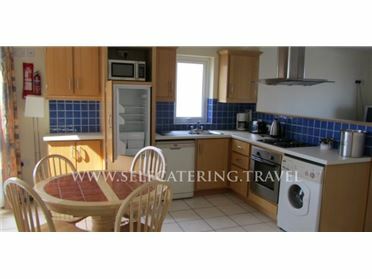 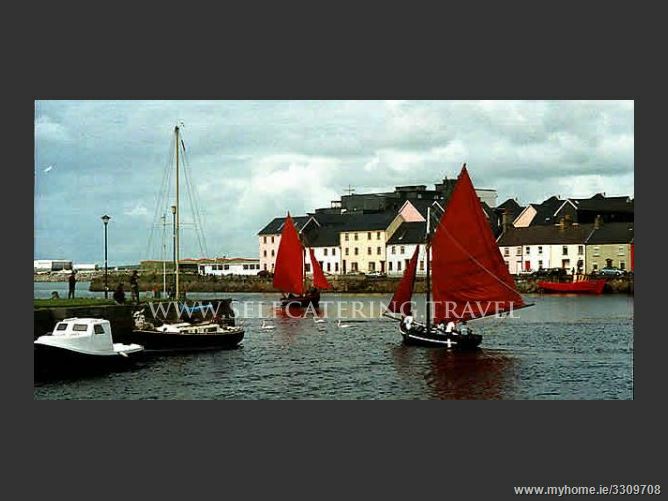 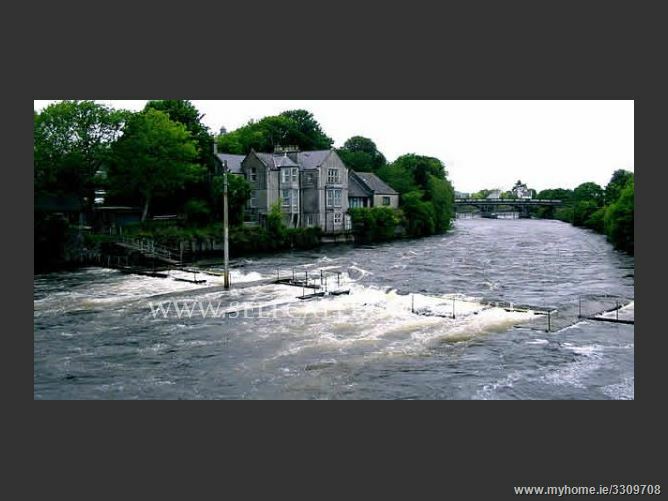 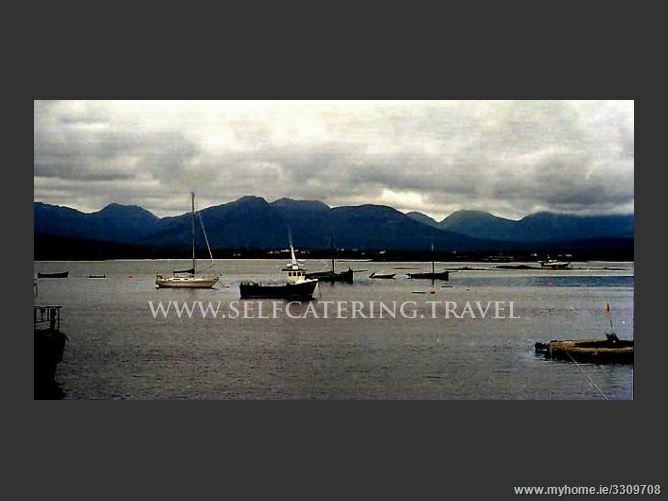 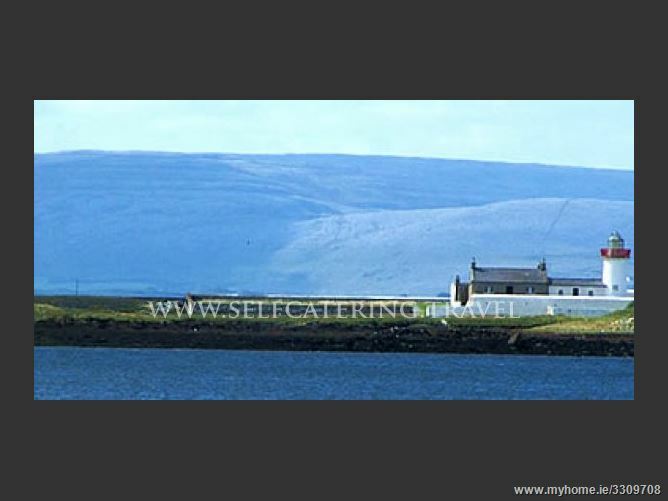 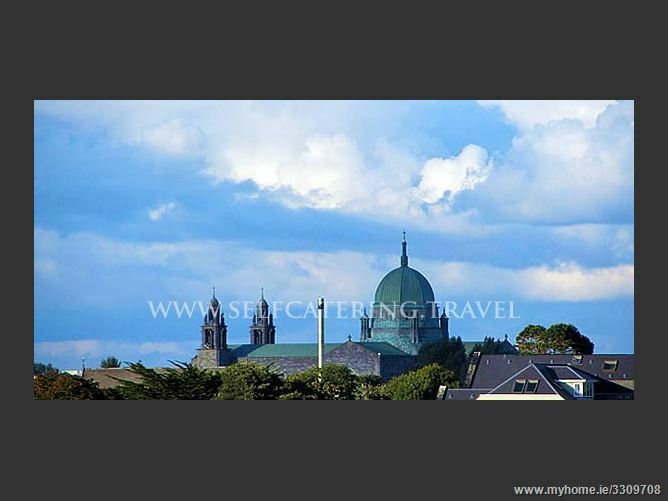 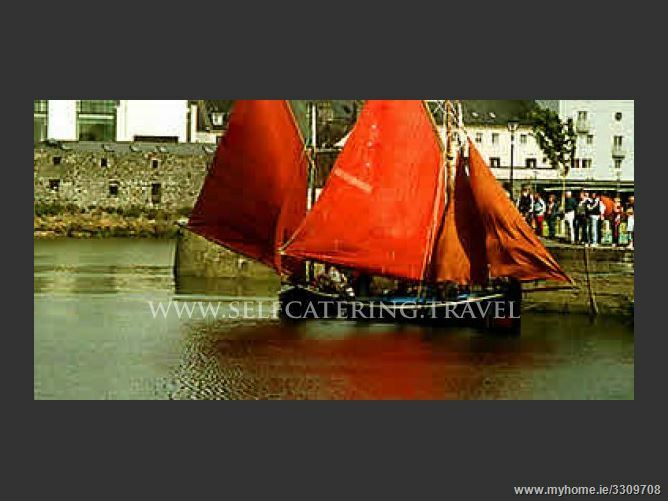 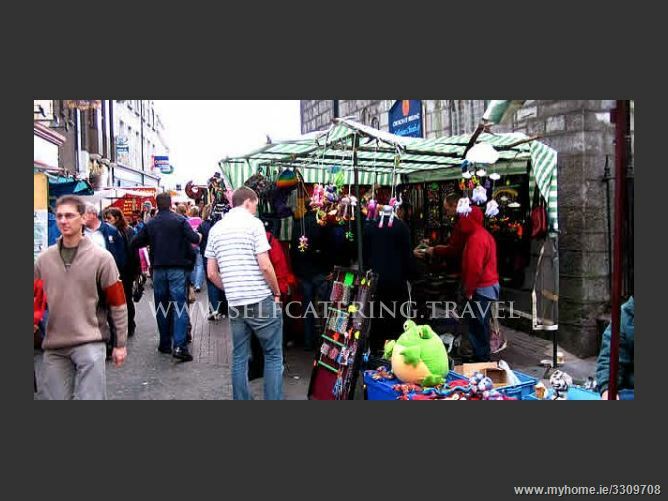 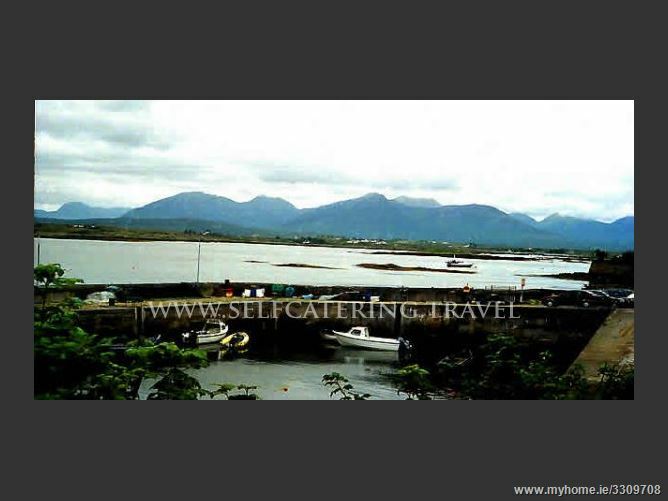 Seafront 2 and 3 bedroomed self catering apartments centrally located in the heart of Galway. 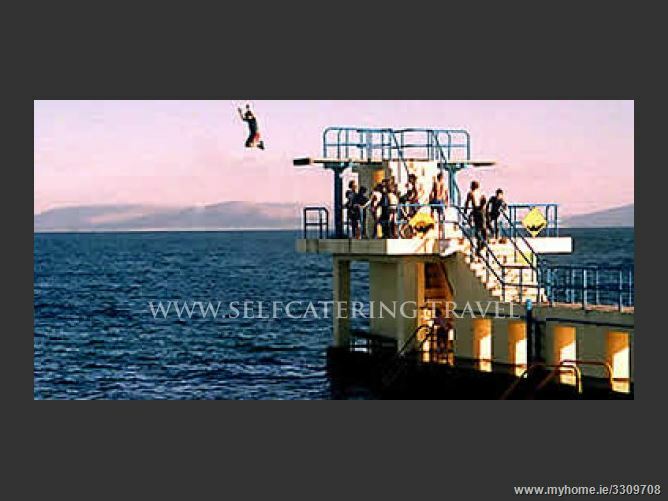 These architecturally designed holiday apartments are in a gem of a location overlooking Galway Bay in Salthill. 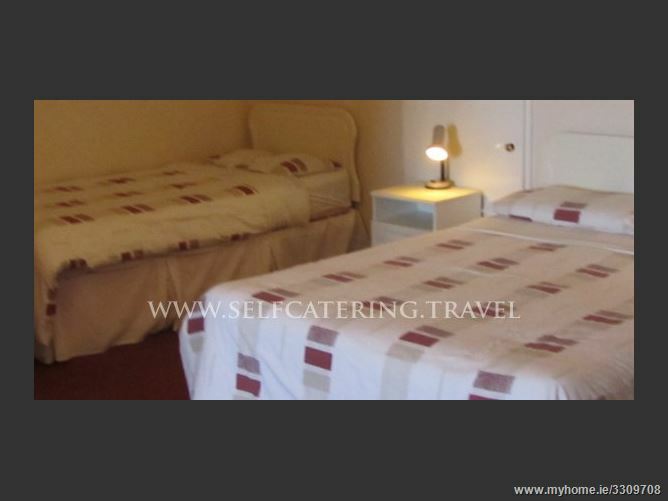 Accommodation is of an exceptionally high standard, awarded the highest rating from the Irish Tourist Board. 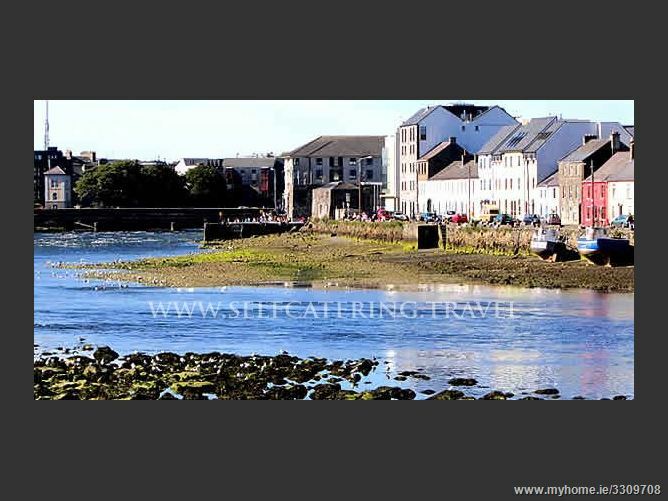 The vibrant city of Galway is the ultimate Irish destination and is the gateway city to the hauntingly beautiful Connemara. 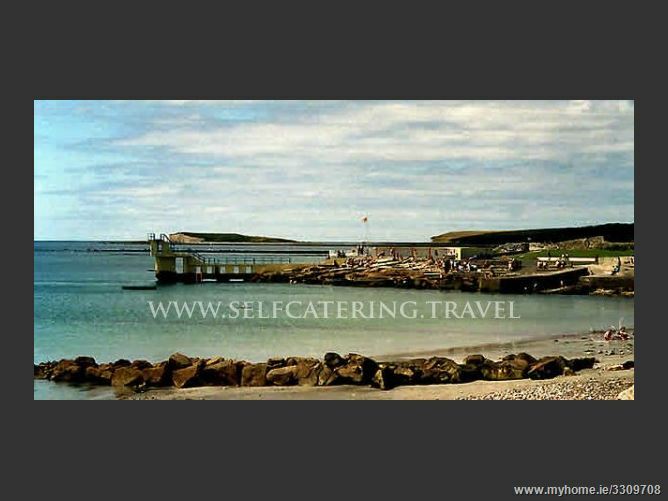 Visitors can stroll along the world famous Salthill Promenade, the longest in Europe and breathe the refreshing Atlantic air whilst enjoying the panoramic view of the Clare Hills across the bay. 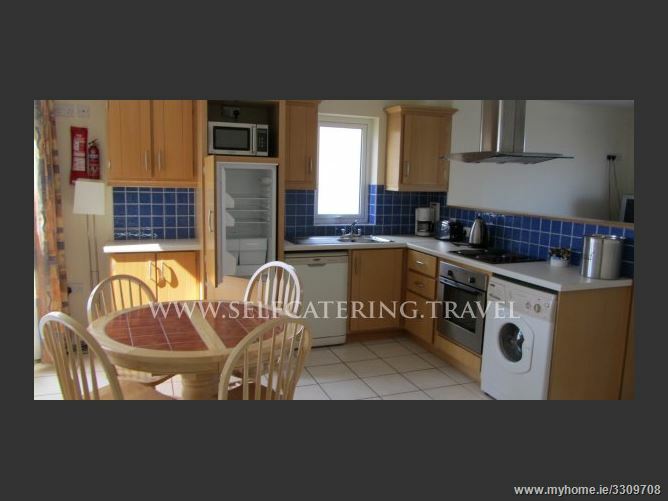 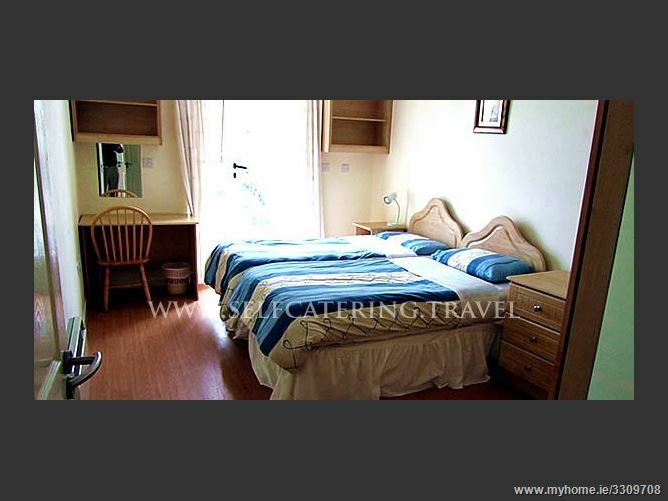 These West of Ireland vacation rentals are comfortably furnished with all modern appliances including direct dial phone, broadband internet, hair dryer, cloths iron, cable TV, video, radio/CD, full kitchen with washer/dryer, microwave oven. 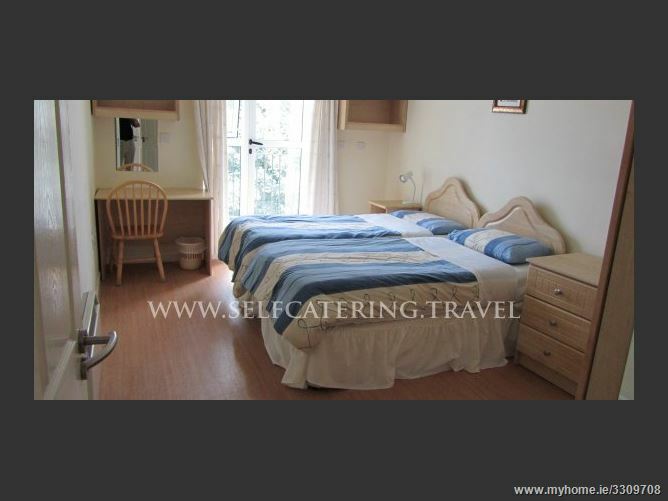 Electrically heated throughout.For Rates and Availability please give us a call.